James Cook University (JCU) is the second oldest university in Queensland and Australia’s leading university in the tropics. Offering excellence in teaching and research, JCU is a vibrant, multi-campus university with its main sites in the tropical Queensland cities of Townsville and Cairns, and modern city campuses in Singapore and Brisbane. JCU is recognised around the world for its expertise in marine biology, environmental studies, tropical health, and tourism. 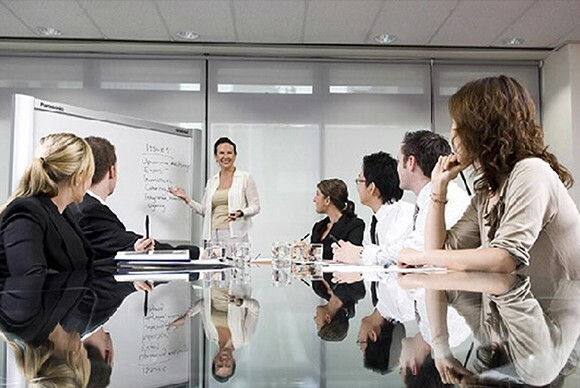 Their professional coursework programs are accredited by industry and professional associations and many professionals are guest lecturers for their postgraduate programs. Over the past five years, JCU academics have won 31 national awards for teaching excellence from the Australian Teaching and Learning Council – more than many larger universities. JCU ranked in the top 2% of universities in the pre-eminent global rankings system, the Academic Ranking of World Universities (ARWU, 2016) . 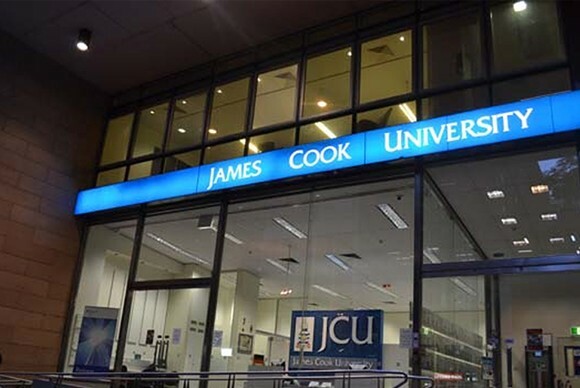 Why Study at James Cook University (JCU)? JCU is a leader in teaching and research addressing the critical challenges facing the Tropics, worldwide. First in the world for citations in the field of coral reef ecology and is in the top three in its fields of research strength in ecology and environment, plant and animal sciences and geosciences. Top 12 tourism education institutions in the world and is recognised for its special focus on ecotourism. JCU courses will give you opportunities for hands-on experience from internships, vacation placements, and real-world projects with business, industry and government organisations, to field trips in the natural environments of northern Queensland. With friendly campuses, smaller class sizes, accessible teaching staff, and excellent support services including study skills and student mentor programs, JCU’s students receive the personal attention they need to achieve their best. JCU teaching staff are highly qualified and dedicated. Innovation in the use of teaching styles and technologies is fundamental to JCU’s approach to teaching. 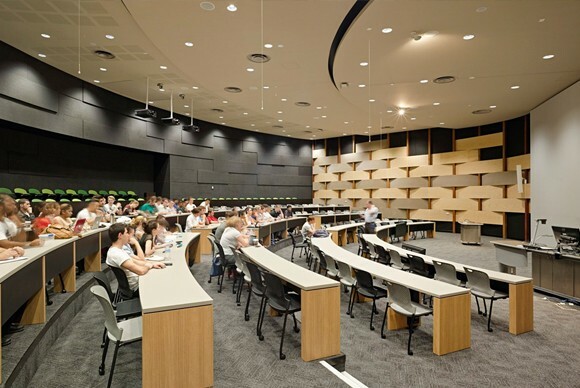 James Cook University adopt new methods, new approaches and new technologies to help their students develop the skills, abilities and knowledge base they need to succeed.